We offer a bespoke curtain design, making and fitting service. Incorporating the latest fabrics and accessories. Any soft furnishings can be made to your specification. At Price Brothers we believe the colour and style of what you put on your windows are important elements of the room. 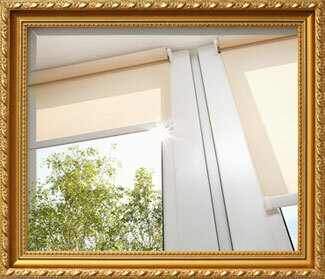 Our team will consider the style and period of the building when planning window furnishings. We’d begin by taking note of the existing interior colours and styles that you like and make sure that our proposals work well with these. Textures can play an important role in adding to your interior style. Shiny light-reflective fabrics help make a light and glamorous style, while soft, matt finishes will help create warmth and a cosy feel to the room. Modern architecture has become much simpler and less detailed. 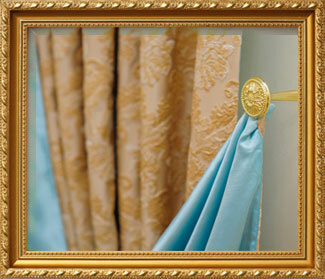 Window treatments, such as roman blinds and simple curtain heading styles prevent over dressing windows. 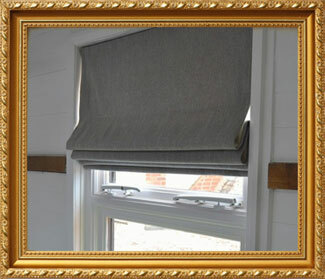 Alternatively for a contemporary tailored look, a straight pelmet remains simple in design and works well. Require an estimate? Contact us giving approximate window measurements and we can work out a costing. Estimates are given without obligation and we pride ourselves on the quality and unique nature of the service we provide. Why not call into our showroom and browse through our fantastic library of fabrics & trimmings.